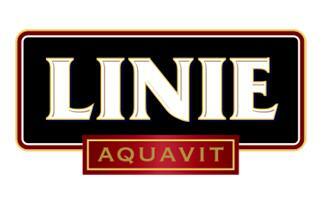 The original botanical recipe of LINIE Aquavit has remained unchanged since its creation, more than 200 years ago. LINIE is a potato-based spirit, distilled in pot stills with a special blend of herbs and spices to give its distinct flavour. The young spirit is placed in Spanish Oloroso sherry casks to develop further, and ultimately the casks are sent on a journey across the world, crossing the equator twice, to mature its precious content at sea. The result is an extraordinarily smooth and well balanced aquavit, with unmistakeable leading notes of caraway and aniseed.